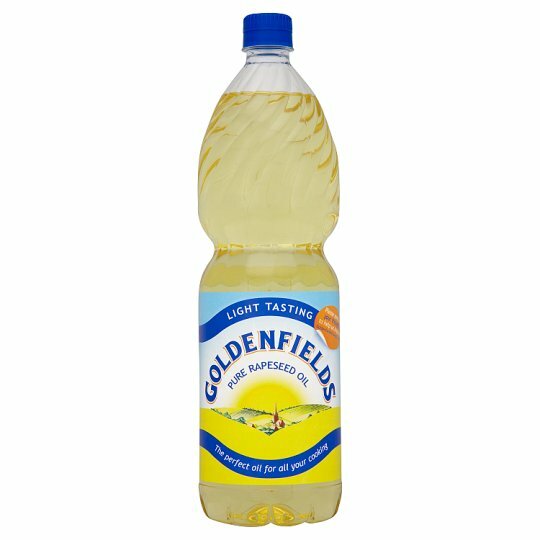 Goldenfields is a versatile oil that is perfect for frying even delicately flavoured foods. It is delicious in salad dressings, makes a light-tasting mayonnaise and is ideal for baking too. Store in a cool place and away from direct sunlight.